Pacific Grove Adult School Registration opens for Summer Classes June 4, 2018 at www.pgadulted.com. You can also call a human at 831-646-6580. We are teaching Basic Photography and Lightroom Classic CC. 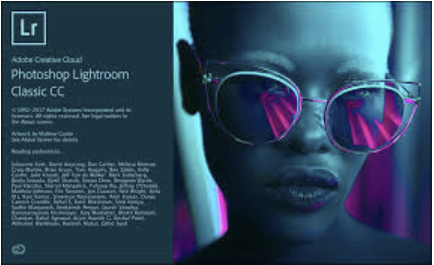 Lightroom Classic CC starts on June 21st and meets on the following dates, June 28, July 5, 12, 26, Aug 2, 16, 23, 30, Sept 6, 13. The fee is $150 for 11 weeks and 33 hours of class instruciton. This course covers the Import & Development Modules with new tools and upgrades that Adobe has added. 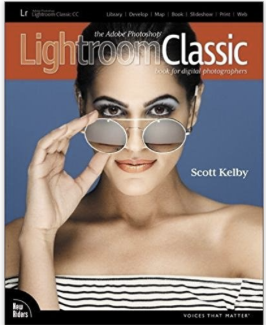 The recommended textbook is Lightroom Classic CC by Scott Kelby released on May 21st. The textbook is not necessary but helpful. We hand out copies of the powerpoint each class for your review. See you in class. Basic Photography Principles is a course designed for the person who is interested in learning camera basics or the photographer who wants to get off of auto and learn or relearn aperture, shutter speed, depth of field, color temperature, auto focus, composition and more. We have weekly assignments and critique to reenforce and practice each concept. We go on a field trip towards the end of the course for some fun photographing in the field. Fee is $150. The course states on July 18th and continues on July 25 Aug 2, 9, 23, 30, Aug 13, 20, 27, Sep 10. This is a 10 week course with 27 hours of class instruction and 3 hours of field work. Please read the instructions about operating systems compatibility, uninstalling the Google version and how to save your presets. You could end up with a mess if you don't. There is a 30 day trial version, $49 into price and $69 when this offer end. I will add more comments as I have time to review it. Enjoy!! Lightroom Classic CC is the newest upgrade from Adobe. I will be teaching Lightroom Classic CC at Pacific Grove Adult School this summer. 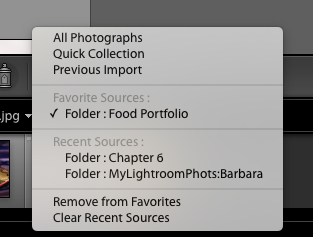 There are a lot of changes to the desktop version of Lightroom. If you have taken the class before and need a refresher and learn the new tools and updates, we hope to see you there this summer.I will be including these in the class. The first class meets June 21st at 5:30 and ends at 8:30 PM. Class dates would be June 21, 28, July 5, 12, 28, Aug 2, 16, 23, 30, Sep 6 and 13. I use Scott Kelby's book for textbook(release date in May 2018) and reference but provide you with a weekly powerpoint handout that consolidates the information. We cover the Import and Develop Module at the pace the class sets. Fee is $150 for 10 Weeks and 30 hours of instruction. Registration will open on or about June 4th at www.pgadulted.com. I am keeping a waiting list for those of you who want to email me and let me know if you are interested and want to register. You can use the link on our contact page or email me at barbara.moon@batistamoon.com. Rumblings have been going around for a while concerning the financial stability of DxO Labs, the company behind popular photo editing software products “Nik Collection” and “DxO Photo Labs.” But in an official statement, the company confirms that it has filed for Chapter 11 Bankruptcy Protection—but insists the restructuring will not impact customers. Actually, the company used the opportunity to tease upcoming products. Those include an upgraded version of the main DxO Photolab. In the process, DxO flaunted the program’s perpetual license as opposed to the subscription model offered by Adobe. “[This is] an opportunity for us to reiterate our commitment to the 'perpetual license' model (as opposed to a subscription model) that allows our customers to update their products according to their needs, rather than in a constrained manner,” the statement reads. 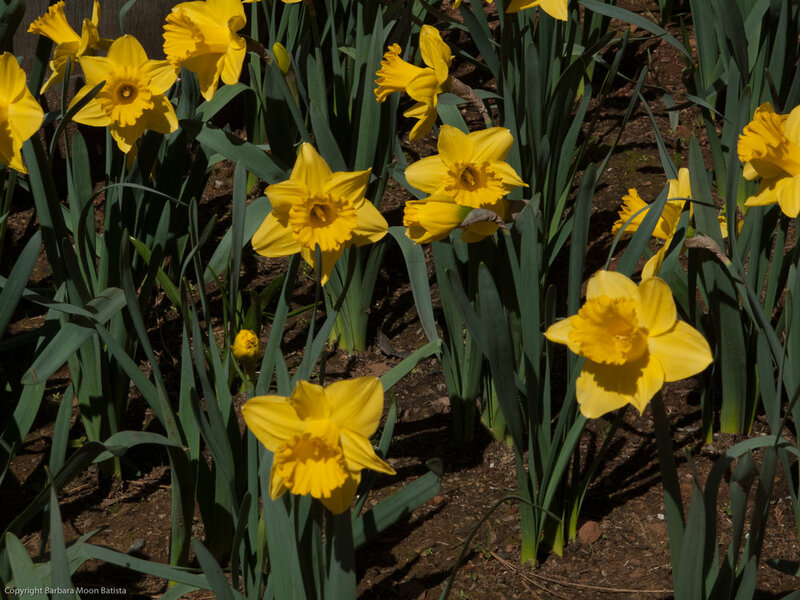 As well, DxO promises to release updated versions for the popular Nik Collection of software. 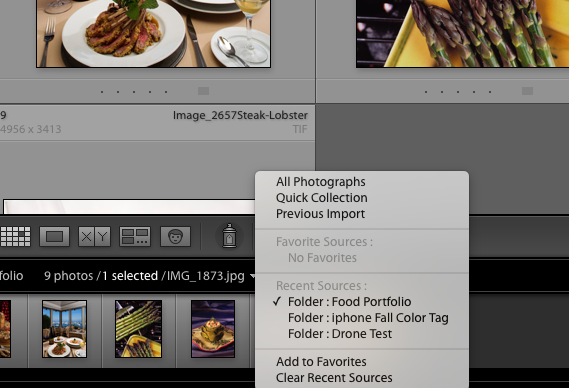 The goal is to make the programs work more smoothly and streamline the plug-ins with an iOS or PC system. Read more about the developments, here. We are starting a Basic Photography class at Batista Moon Studio on Monday, April 9th from 1-4 PM. Fee is $250, limited to 4 participants. We currently have 2 spots open. The first class is on a Monday due to scheduling conflicts and Tuesday afternoon for the rest of the class meetings on April 17, 24, May 1, May 8, 15 and 22 plus a field trip TBD. Please respond to this post or email me at barbara.moon@batistamoon.com for questions or registration.